Dance & Romance have officially released their debut EP with multitalented artist Kiefer Land. Previously known under productions names such as Wilson St. Mafia and Astral Angst. Making music ranging from Chill house to Moombahton, we can expect to see an array of productions with various genres by Kiefer Land. Strictly Moombah showcases Kiefer Lands love for Moombahton and his interest in the movement. 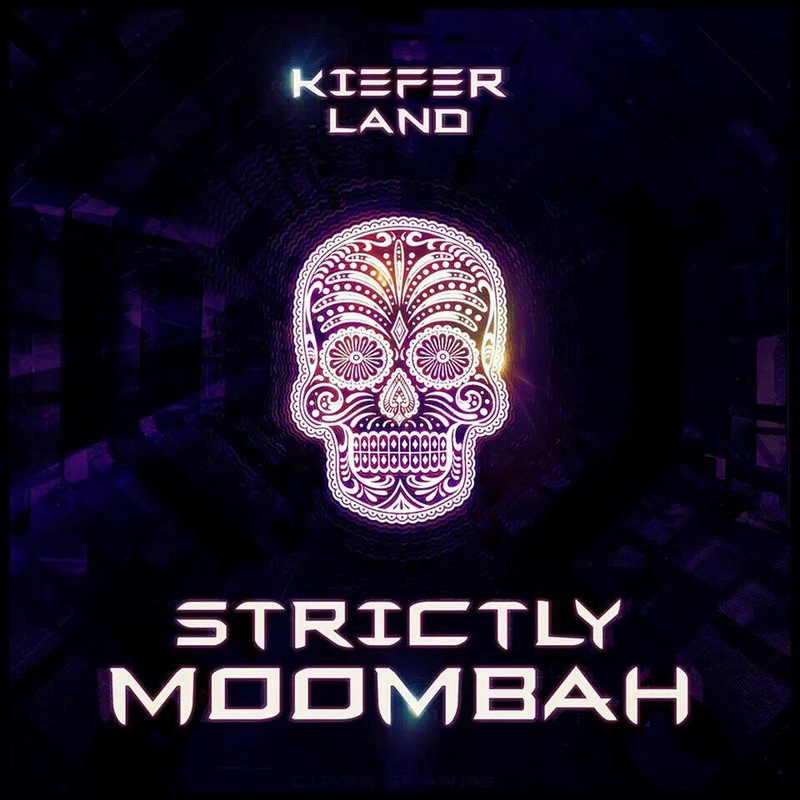 With Strictly Moombah's release, you can expect upbeat and jumpy vocals, aggressive synths, and dembow rhythm. Currently available on Juno Download, Itunes, and Amazon mp3.